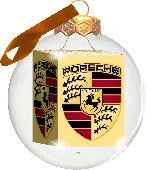 A decorated Christmas tree is a great sight. 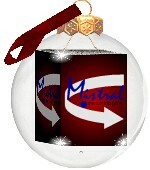 You can take advantage by sending some advertising messages with this decoration. 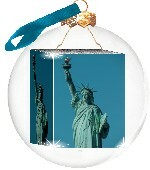 The photo ball looks very noble and can be designed in many different ways. 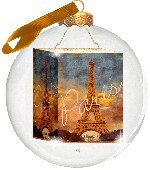 photo studios: Do you have a photo shop for photo-gifts or a photo studio? 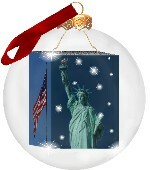 Then the photo ball will be a great addition to articles like photo mugs, photo cups a.s.o. 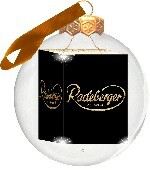 Give your customers the option of an individual xmas gift. 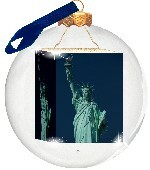 Tourism / souvenir trade: Arrange your regional attractions into the ball, and sell these noble baubles as souvenirs. music and movie publishers: Music- film- sport- or other stars under contract? 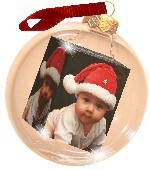 Then bring their photos into the ball. Top merchandising! 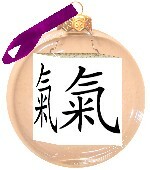 Sports Clubs: Association emblem, pictures of cups and photos of individual sportstars. 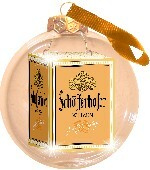 Put these into the Christmas tree ball. The fans will be amazed! artists, graphic ... : Are you well in drawing, painting or graphic design? 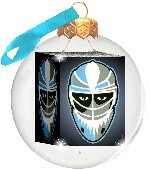 Then you should create your own Christmas tree balls. 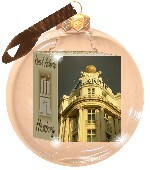 We manufacture according to your designs and you can sell your individual Photobaubles by yourself - exclusively. 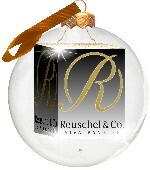 advertising agencies: As a promotional gift or for personal needs of your customers. 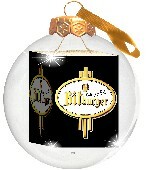 The merchandising possibilities for photo balls are unlimited. 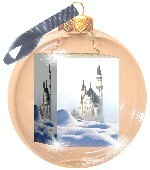 Let your imagination run wild and create individual photobaubles for each of your customers. 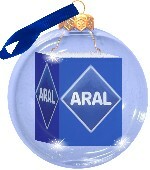 Each topic can be transfered to a Christmas decoration. 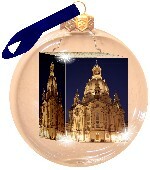 Our Photobauble is a gift that you will not forget. 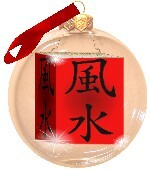 It takes your memories from year to year. 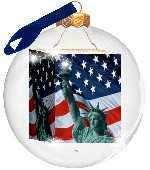 Create your private and Christmas tree ball. 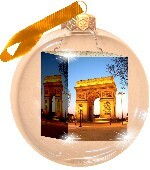 Our Photobauble is a new photo gift: photo mugs, photo key chains and photo T-shirts everybody knows . 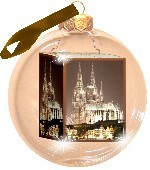 The Photobauble is completely new developed and only sold by us. 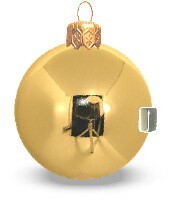 Your partner will be pleased to get a Christmas tree ball with personal memories inside. 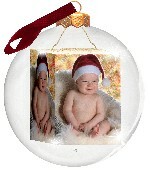 Grandma and Grandpa will be amazed by Christmas tree balls with photos of children and grandchildren inside. 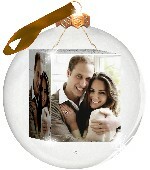 Wedding photos are given a very special effect inside the photobaubles. the Christmas tree as the "family tree": just imagine your Christmas tree with photobaubles of great-grandparents, parents, children .... the whole family . 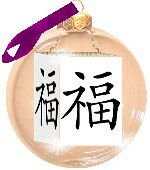 This means that your loved ones are by your side in the holy times. 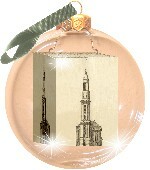 TIP: photos in black and white, or edited to sepia optic are very amazing in the crystal photo-balls. 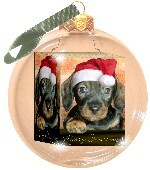 "Photobauble-gallery "of your pets: Absolutely nice are photos of your cute pets in your Christmas tree balls. 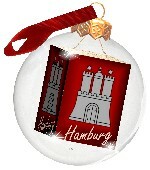 window decoration: You can´t only hang the photobaubles at a christmas tree. 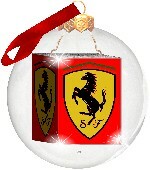 You can place them anywhere as a single decoration, lying on the table, windowsills or on top of the fireplace. 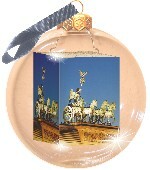 The photobauble is an elegant display at any place. 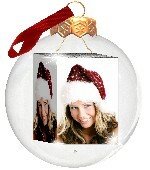 desk decoration: Place the photobauble with your favorite family-photos on your desk. 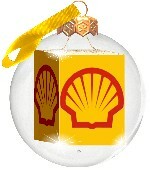 This is enough christmas decoration at your working place. 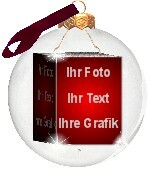 Better than an adventsgesteck. .
arrangement in Adventsgestecke or wreaths: The photobaubles can be arranged also in wreaths or adventsgestecken. 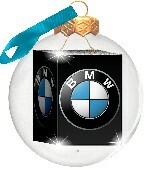 Hanging at the rearview mirror of the car , may also create a christmas-feeling. 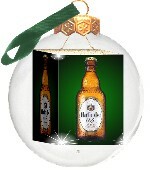 On Christmas parties you can use the Photobaubles as personal place cards. Your guests will be amazed. 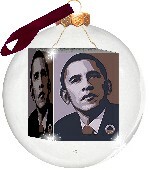 You can see, there are many possibilities to create and use these photobaubles.